We’ll start off with a celebfume. 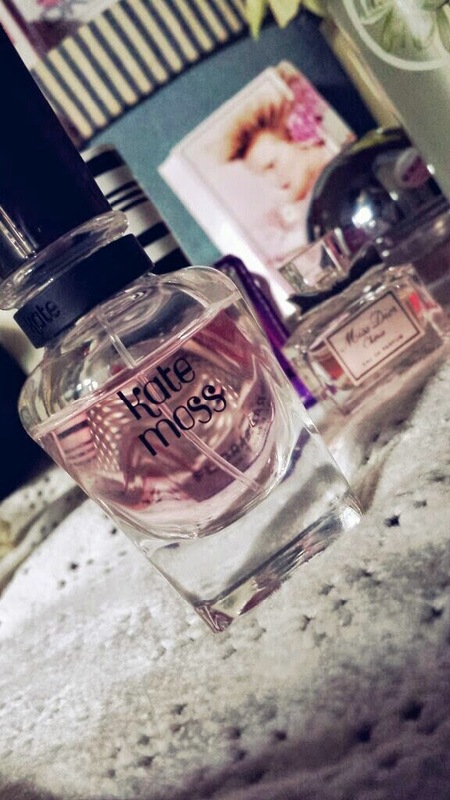 Perfect for spring, Kate is Ms. Moss’ first fragrance released back in 2007. With top notes of pink pepper, forget-me-not and orange blossom, a heart of rose, lily of the valley and peony and a base of sandalwood, patchouli and musk, Kate is a seductive rose musk scent that is beautiful in the spring. It isn’t incredibly long lasting (you’re looking at a few hours) and the sillage is average but it is incredibly wearable and inoffensive. To help this perfume last longer, spray on your clothes as well of or instead of your skin. The spring version of the original Be Delicious, Fresh Blossom blooms in the springtime. Top notes are grapefruit, cassis and apricot with a heart of lily of the valley, rose and jasmine, the base features woody notes and the key note of the Be Delicious range that inspires the bottle design; apple. It is fresh, fun, girly and delicious. The longevity is a few hours and the sillage is again average. Spring in a bottle! Oh my! If you don’t like fig perfumes then stay away from this one. This is pure green and citrus power blended with wood notes that lasts all day and radiates like a dream. If, however, the thought of citrus on a beautiful spring day whilst sitting on a vast stretch of green grass is your kind of scent, then you definitely need to give this a go! 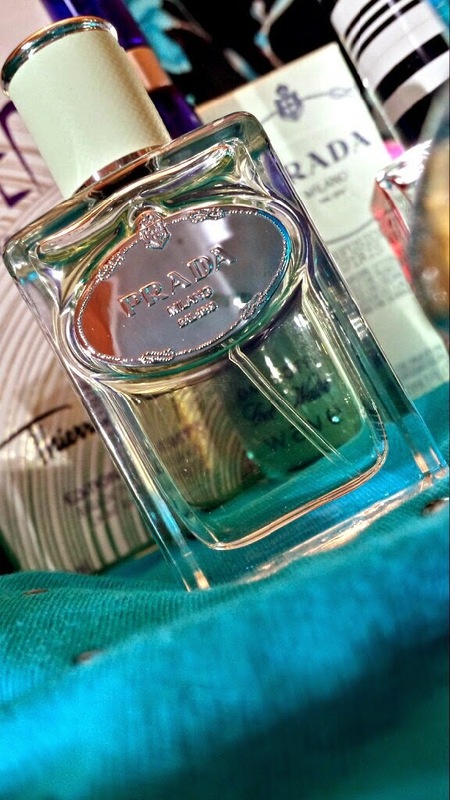 I find that even though it is an EDT it is as long lasting and strong as an EDP formulation. Fig leaf is the dominant note in the heart of this fragrance. Top notes are cedrate, galbanum and lemon with lavender working alongside fig in the heart of the composition. Woody notes from lemon tree wood round everything up in the base. One thing to keep in mind is that instead of the common place juicy citrus, this is more of a dry citrus scent. 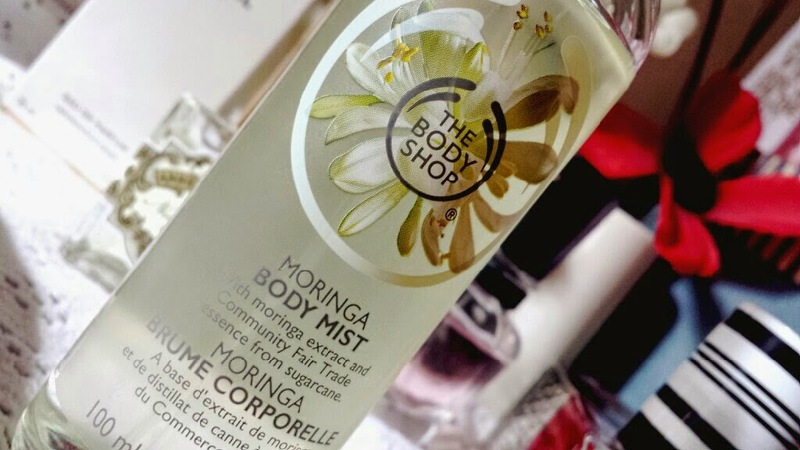 If you like white floral then you should try The Body Shop’s Moringa. I use the body mist version and I love it. It makes me think of lazy spring days. This fragrance does come as an EDT as well though. It is easy to wear and totally inoffensive. 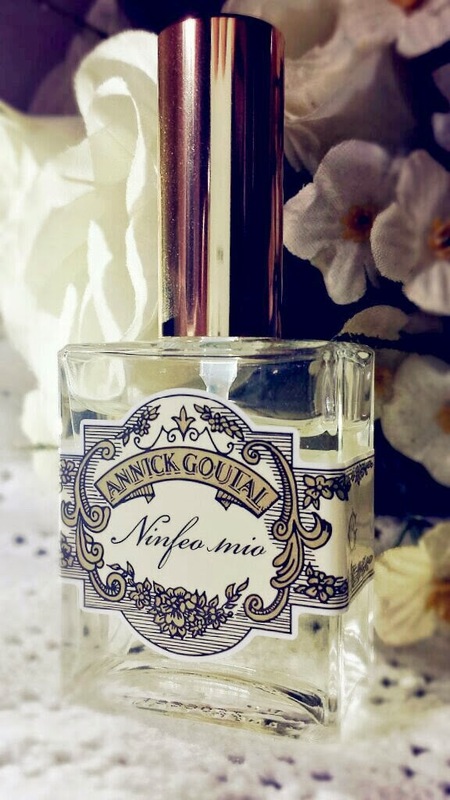 It is a truly gorgeous addition to your scent collection for simple day to day wear. Moringa is uncomplicated. It is joyous and youthful but can be worn by all ages. L’Air du Temps is a carnation lover’s dream. The clove within this fragrance works so well with the spicy carnation. Along with the clove it features musky, floral, spicy and woody notes that all combine to create the timeless fragrance that is L’Air du Temps. 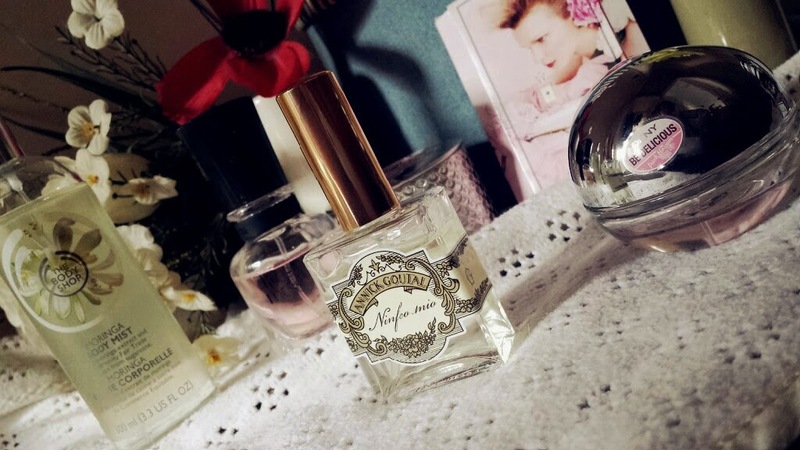 I have fond memories related to this fragrance from my childhood that never fail to put a smile on my face. For those who don’t want to walk the streets wearing a powerhouse scent, this one is perfect. It sits close to the skin whilst giving off its own androgynous personality. The main note of this is really given away in the name. With a citrus top note collection, Iris is the star of this perfume. Joining iris within the heart are mastic and galbanum with base notes including incense, benzoin, vetiver and cedar. 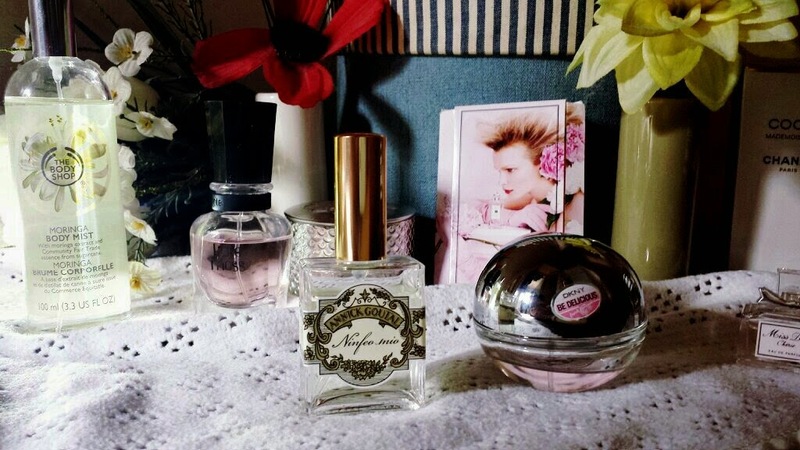 I recently wrote an article about my Discovery Box from The Fragrance Shop, so I won’t go in to the ins and outs of this stunner again in fear of simply repeating myself. Instead, I will guide you to said article to read about this beauty of a fragrance. Photo from the L'Occitane website. Fresh, clean and full of smiles. L’Occitane’s Jasmin & Bergamote is one in their Collection de Grasse range. As you can probably guess, the stars of this scent are jasmine and bergamot. Joining the bergamot in the top notes are orange and pettigrain with jasmine making up the heart. Sandalwood and cedar give the base a woody element. The only issue with this fragrance is its poor longevity. It’s a shame as otherwise it is a lovely scent! Photo from The Perfume Shop website. The fruity take on Marc Jacobs original Daisy, this fragrance is true to it's name; fresh. Perfect in the warmer months, Daisy Eau So Fresh begins with notes of grapefruit, green notes, raspberry and pear with a heart of litchi, rose, jasmine, violet and Apple blossom. In the base we have musk, cedar and plum. This perfume is clean, fun and youthful. It is sweeter than the original Daisy and possibly more wearable due to that. In fact, it took me a while to decide between the two when thinking of which to add to the list. Both deserve their place, but after my long, internal deliberation, this one just took it. Photo from the Jo Malone website. For the final perfume on this list, I am adding Peony and Blush Suede by Jo Malone. Opening the scent is red Apple, with middle notes including an array of flowers; rose, Jasmine, carnation and of course, peony. The base of this fragrance is suede. For those girly-girls out there who also have their tomboy side, this one is one you need to check out. The combination of flowers and suede give this a tailored, polished feel that makes you feel good as well as smell good. It is a beautiful scent that envelops you within its interesting composition. 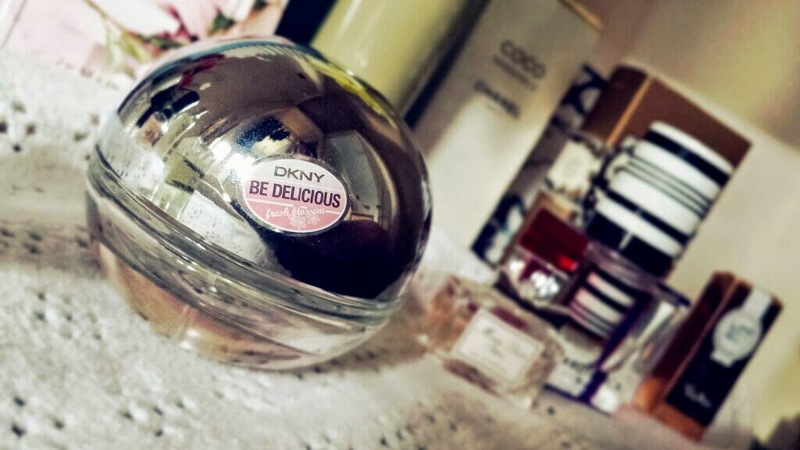 It truly is a gorgeous scent that you really need to try out! In all honesty, this list could have continued on forever. There are so many amazing spring scents out there that choosing just 10 is pretty difficult! What perfumes would you add into your spring list? Let me know by leaving a comment below! Really want to try a body shop mist! I'd definitely recommend going and trying Rihanna Reb'l Fleur, the black and clear bottle. It's such a gorgeous scent. 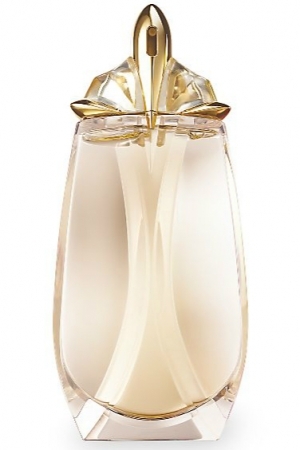 Similarly, the Ralph Lauren #2 (pink bottle) is such a light but stunning fragrance. Love your blog, check out mine if you have the time? They are rather beautiful! 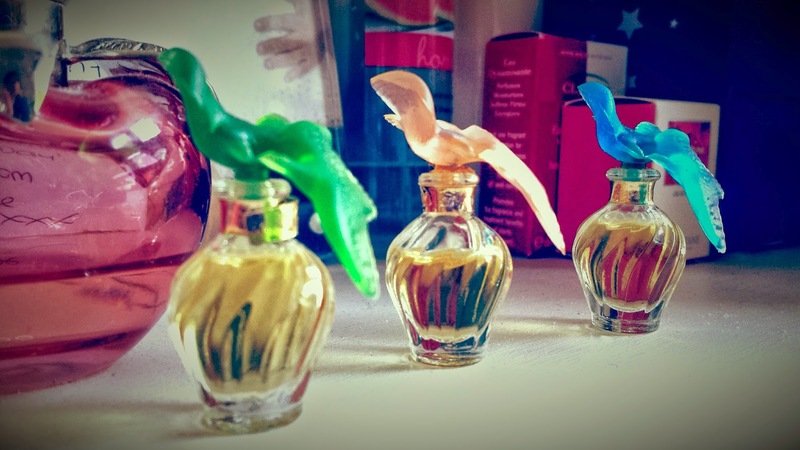 You can layer them up for an even more dynamic scent, too! & I will definitely check them both out! Just gave you a follow on Bloglovin'!